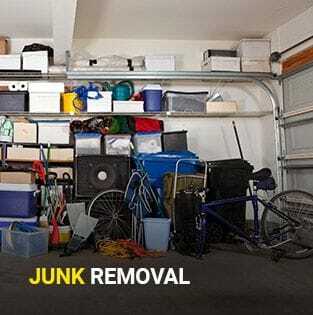 Junk Removal | High Energy Transport Inc. Doing a clean up and need to get rid of some unwanted items? We'll be more than happy to get rid of that for you no matter where it is located within your home. Just show us where it is, and we will make it go away. at any time - eliminate clutter in your home and give yourself some breathing room! It's a perfect opportunity to declutter and stage your home for sale!